We’ve designed our business to be simple to understand, simple to start, simple to market and simple to bring to profitability for the seasoned multi-unit investor or first-time business owner. The Market: Hair removal in the US is a 5-billion- dollar market alone. 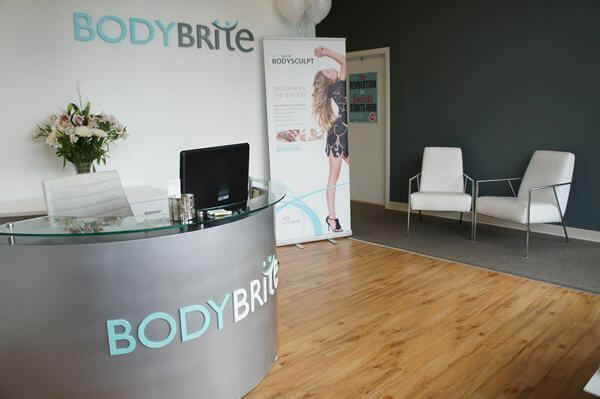 Combine that with the skyrocketing demand (up over 44% last year) for non-surgical cosmetic treatments such as microdermabrasion, body contouring and skin tightening and you have a solid foundation for a business. What is our concept? It’s simple: We have a great product, desired by the mass market, now available at a mass market price point, and we’ve created a business model that is easy and efficient to manage and to bring to profitability. 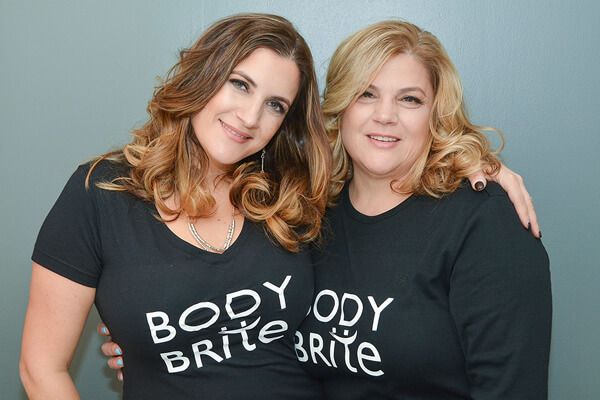 BodyBrite USA is currently accepting inquiries from the following states: Arizona, Colorado, Connecticut, Florida, Georgia, Illinois, Iowa, Kansas, Kentucky, Louisiana, Maine, Michigan, Minnesota, Missouri, Nebraska, Nevada, New York, North Dakota, Oregon, Pennsylvania, Rhode Island, Tennessee, Texas, Vermont, Virginia, Wisconsin, Wyoming.